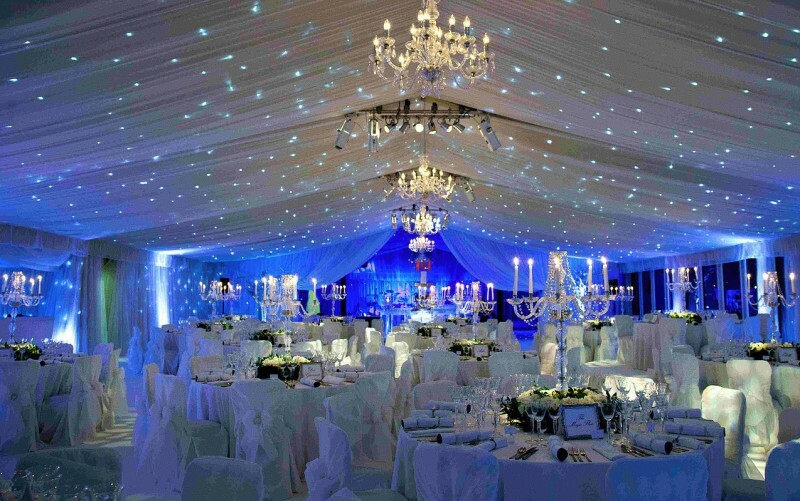 At Levco Marquees we set the standard for creating the most memorable marquees for all parties & events. 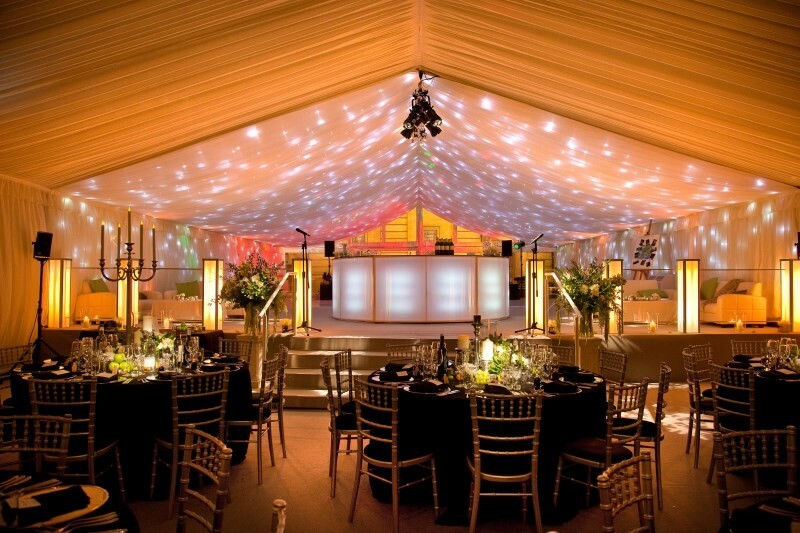 As London's most creative, reliable and professional marquee hire company, we bring our signature style, service and world's best manufactured marquees to your events & celebrations. 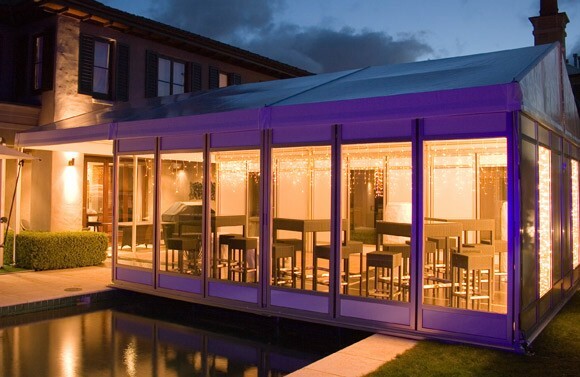 Whether its a wedding, bar mitzvah, product launch, or family celebration, Levco Marquees will provide the highest level of service, and expert advice on all your marquee requirements. 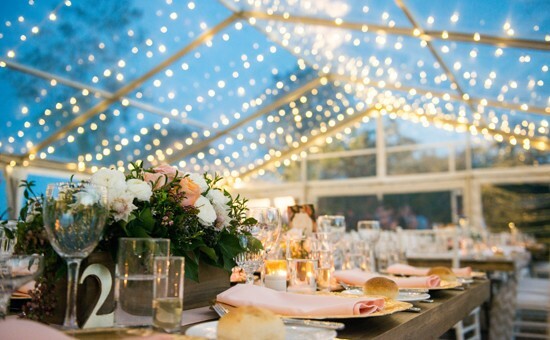 We offer a free on-site inspection service, where a member of our trained staff will be pleased to meet with you to advise, the best suited marquee for your special occasion. Contact us and let us assist with the planning and delivery of your event.